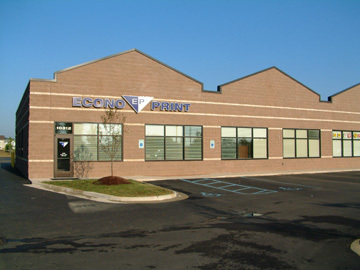 Here at Econo Print, We love what we do. The passion we have for our work enables us to take ownership of our clients' projects. We constantly strive to deliver the highest-quality products possible. We're proud of the strong roots we've built in the Pinckney community. We pride ourselves on being a complete source for all of your business communications needs and have always been on the leading edge of technology. We understand that an investment in technology can actually save money by improving efficiencies.